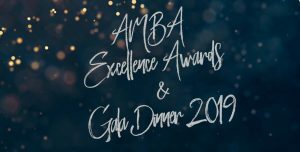 The GC Index was delighted to attend the AMBA Excellence Awards and Gala Dinner, on Friday 1st February 2019. 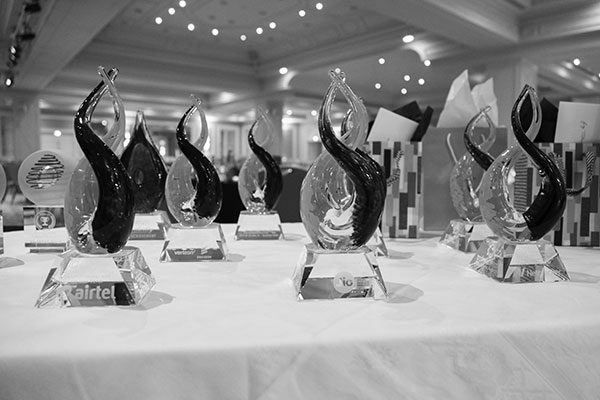 The Awards celebrate the quality and achievements of post-graduate business education, recognising the talents and contributions made by AMBA-accredited Business Schools, their students and graduates. Nathan Ott, CEO of The GC Index, judged the MBA Student of the Year Award. This award plays a pivotal role in supporting AMBA’s pledge to promote the MBA’s position as the leading international business qualification. Nathan said, “It was a pleasure to be part of the judging panel for The MBA Student of the Year Award. It was amazing to see first-hand how MBA students are approaching leadership and driving innovation. The Employer and Business School Partnership Award recognises organisations that share AMBA’s passion and have adopted a proactive, innovative approach to MBA attraction, recruitment, talent management and succession planning. This went to the Alliance Manchester Business School, The University of Manchester and Travis Perkins (UK). The MBA Innovation Award promotes the value of risk-taking in pursuit of the new. 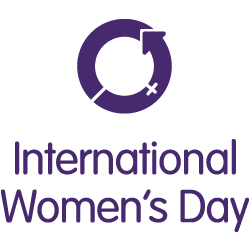 It was awarded to SP Jain Institute of Management and Research (India) for Post-Graduate Management Programme for Women. The MBA Entrepreneurial Award (Private Sector) went to Nathaniel Southworth, Leeds University Business School (UK) for KAP Toys Ltd. The AMBA Entrepreneurial Venture Award (Not-For-Profit) goes to Paul Quilliam, QUT Graduate School of Business (Australia) for Hummingbird House. 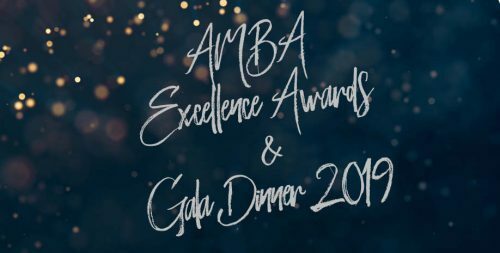 The MBA Student of the Year Award plays a pivotal role in supporting AMBA’s pledge to promote the MBA’s position as the leading international business qualification. 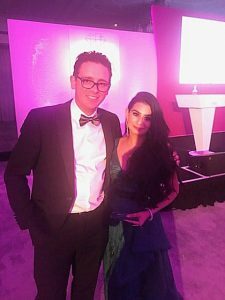 This year it went to Ritika Israni, University of Bath School of Management (UK).Kevin McDonagh, JE Cairnes School of Business and Economics, NUI Galway (Republic of Ireland) was high commended.